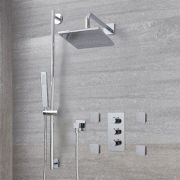 Add a touch of modern designer style and superb functionality to your bathroom space with the Arcadia thermostatic shower system with multifunction shower head. 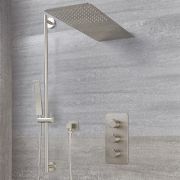 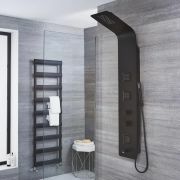 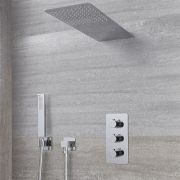 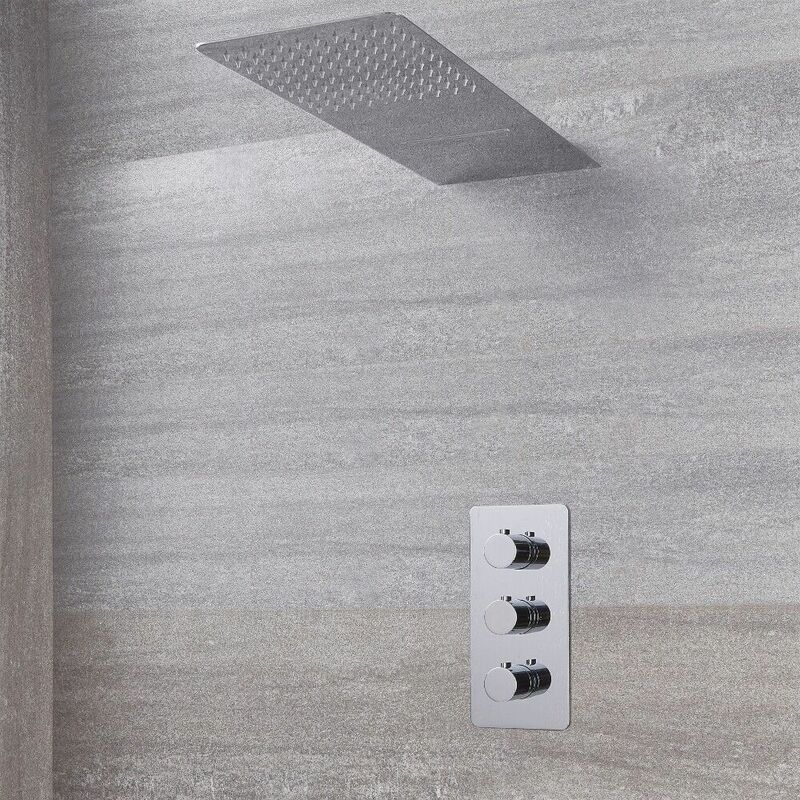 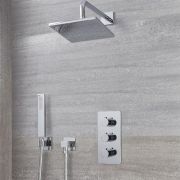 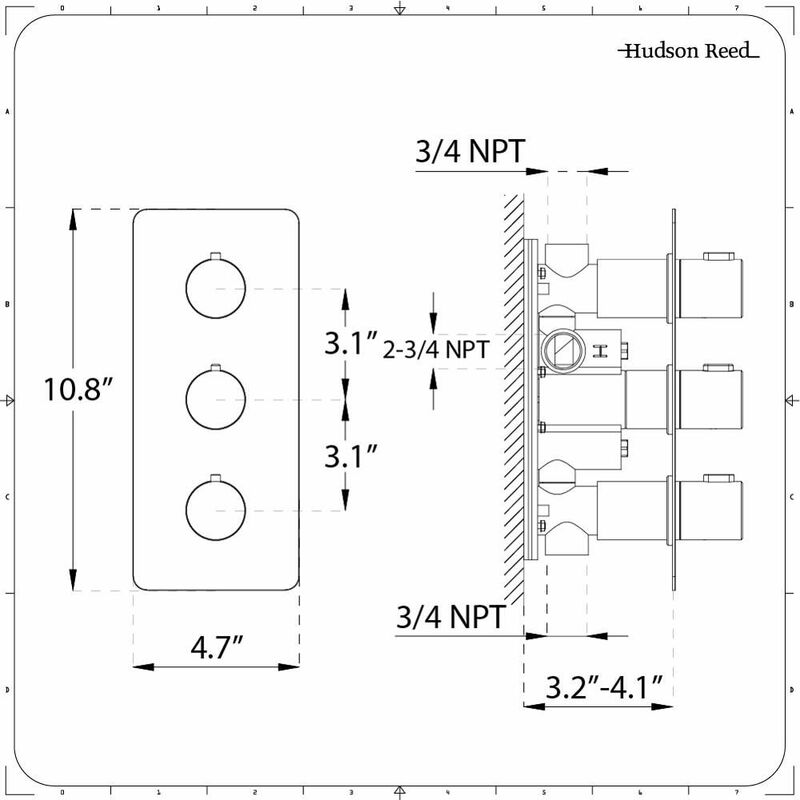 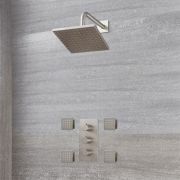 Boasting a premium quality construction for immense durability, the shower system features a thermostatic valve which delivers water to two outlets, in addition to a multifunction shower head. 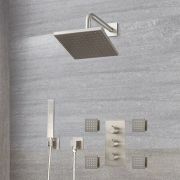 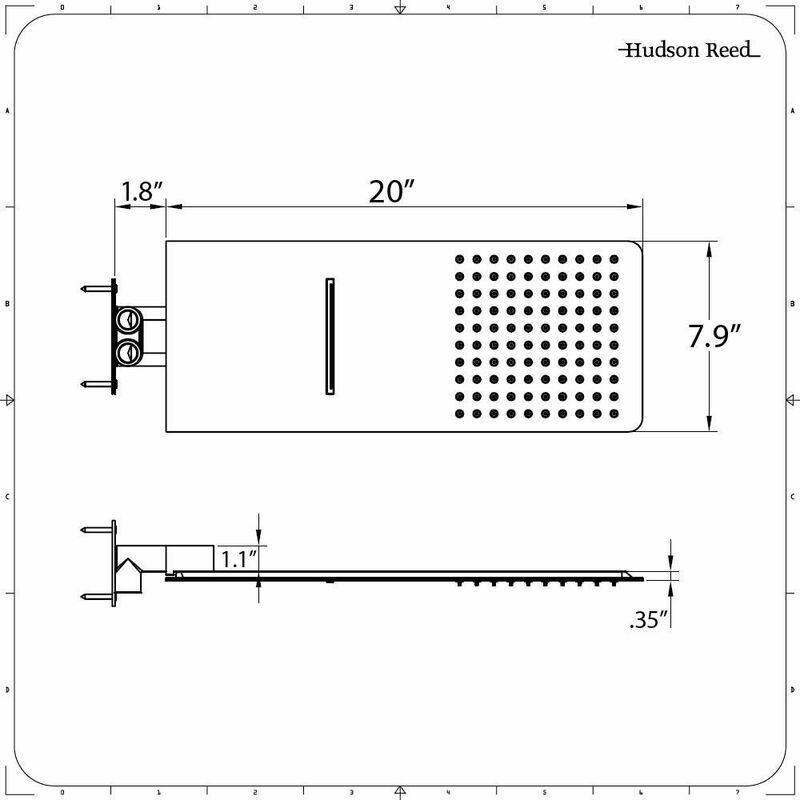 The latter element offers both rainfall and waterblade flow effects to guarantee a sensational showering experience. 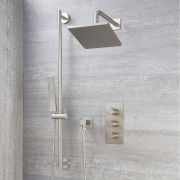 All components come supplied in a choice of ultra-stylish finishes to enhance any décor – chrome or brushed nickel.